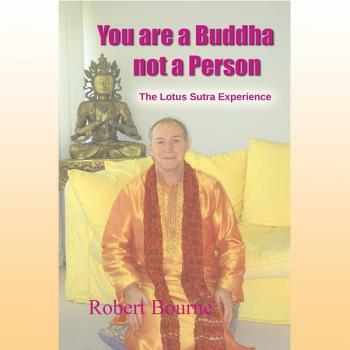 ‘You are a Buddha not a Person’ is a modern easy to understand interpretation of the Buddha's mystical teaching of enlightenment 'The Lotus Sutra'. It was this Sutra which brought about my own enlightenment of the 'Buddhist Treasure Tower' experience which occurred in the mid nineties. Included in the book and now in the download are Mp3 interviews with oneness awakened human-beings. This book can be a great help to any Nichiren Buddhist as there has never been a modern interpretation from the treasure tower realm of Taho Buddha wisdom to explain the mystical teaching contained in this Sutra. 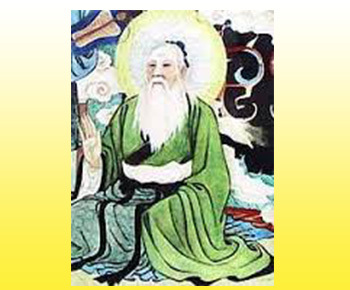 "Whilst recording the 'Nam Myoho Renge Kyo' mantra and looking to add a Chinese sounding instrument track I suddenly saw the vision of a stout happy ancient Chinese man dressed in green with a long moustache. At that point we identified that the musical instrument to use would be the Koto. Rob began to play an inspired melody using the Koto sound to back the mantra which literally brought it alive when recorded. 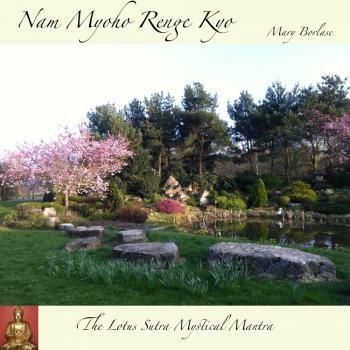 Nam Myoho Renge Kyo is the title of the Lotus Sutra so by chanting this mantra you are embracing the total Sutra's contents. A full explanation is included in the book together with interpretations from the Chinese sage T'ien-t'ai. We have found that, as in my personal experience, the awakening to universal consciousness can happen if you chant or listen to this mantra whilst you are reading the book. We have therefore combined the the sacred text together with the sacred Mantra to create an enlightenment practice. If you practice any form of Buddhism or are part of the Oneness community this book is a must read. Included in this module are Mp3 interviews with those who are now living in an awakened state of being. This new Lotus Sutra Practice, created in 2013 and completed in 2015, re-awakens the Masters enlightenment, going beyond the limitations and conditioning that Religion brings!